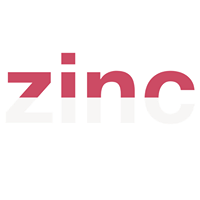 At the beginning of October, Zinc kicked off its second mission: to unlock new opportunities for people in places that have been hard-hit by globalisation and automation. We have 50 entrepreneurs, who have joined us to create new products and services that unlock new opportunities for people in these hard-hit places. Our 9-month full-time programme, will help them build a brand-new tech business from scratch. We are looking for experts across a variety of domains who want to get involved and help and support our Founders.